I’m heading to the West Coast! Check out the dates below - see ya out there!! 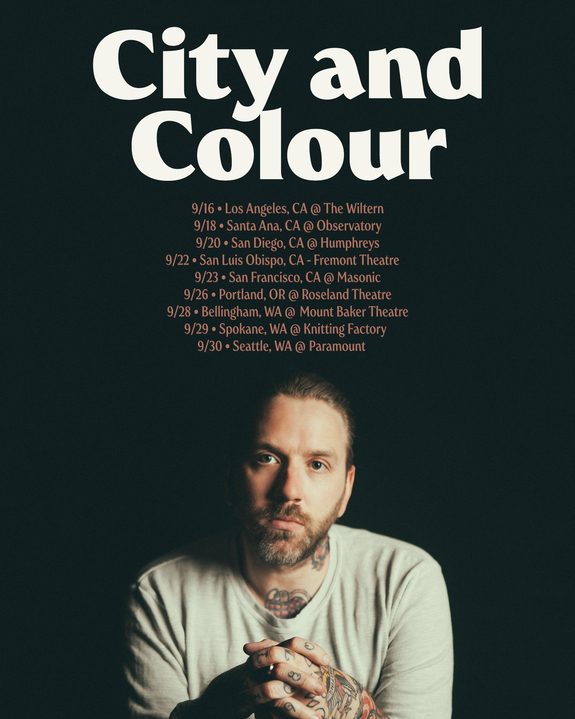 Tickets onsale Friday April 7 @ 10am PDT. Since The Wiltern is a more intimate venue than we usually play in LA, we wanted to make sure you get tickets and NOT bots or ticket resellers - so...we’re going to work with Ticketmaster Verified Fan. - You need to pre-register to get a unique code to have a chance to buy tickets. 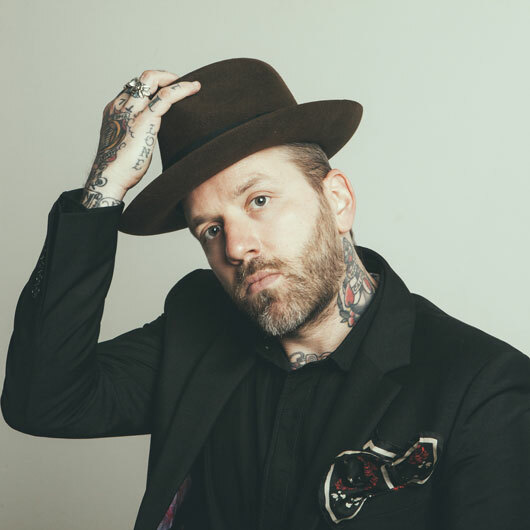 - register here: http://bit.ly/CityAndColour_VF before Weds April 5 @ 10pm PDT. - If you are verified, you will receive a unique code on Friday April 7 @ 8am PDT, to buy tickets @ 10am PDT when tickets go On Sale.